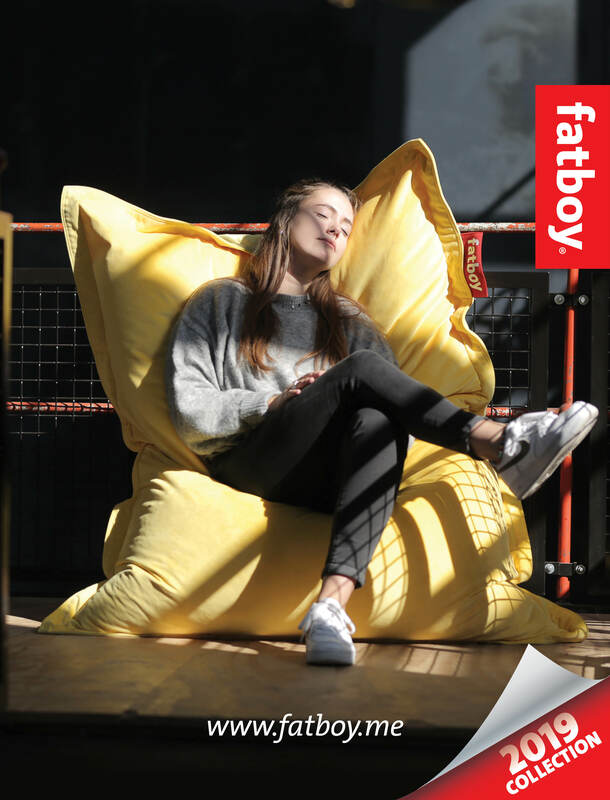 Colourise and decorate your living spaces with stylish and comfy bean bags from the brand that started it all – Fatboy! 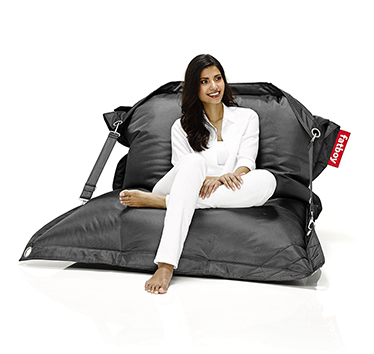 Fatboy is the long-standing brand when it comes to comfort and relaxation at home. 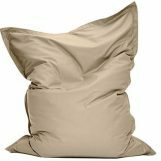 Being one of the pioneers of beanbags and other such variants, the brand understands what it takes to deliver utmost satisfaction and comfort, whether you’re outside or inside the home. Their recognisable bean bag products introduce the next level of comfort, which can be customised to the preference of each and every user. The secret ingredient? The highly customisable design. 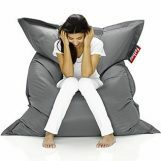 Fatboy’s bean bag variants are designed to move and mould according to the body type of the user. 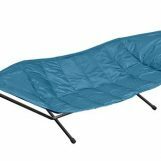 This allows for maximum comfort and relaxation for everyone. 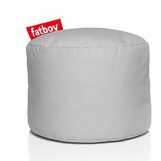 So whether you’re lounging out in the backyard while grilling some meats, or just chilling out in your living room, watching a movie, Fatboy’s bean bag products are perfect for you. 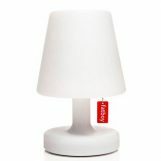 More than their iconic lounge bags, Fatboy also designs, develops, and manufactures a wide range of lamps, oversized sunshades, and magical hammocks. 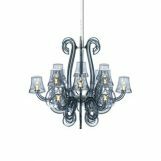 From finding that perfect room accent to designing an entire living space, you won’t have a shortage of choices. 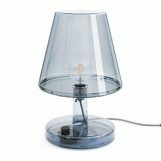 Desert River offers a wide variety of bean bags lamps, oversized sunshades, and magical hammocks from Fatboy at highly affordable prices. As one of the leading distributors of lounge products and home accessories in Dubai, we pride ourselves in always having the perfect option for every client. 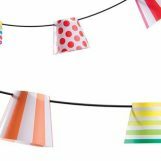 We are continuously expanding our product range to introduce new high-quality choices to our customers, while offering them at affordable prices. With our combination of affordability and availability, you’ll surely get the best value for your money here. Turn your house in Dubai into a home with the right home accessories from the leading supplier in the UAE today – Desert River. Contact us today to know more!